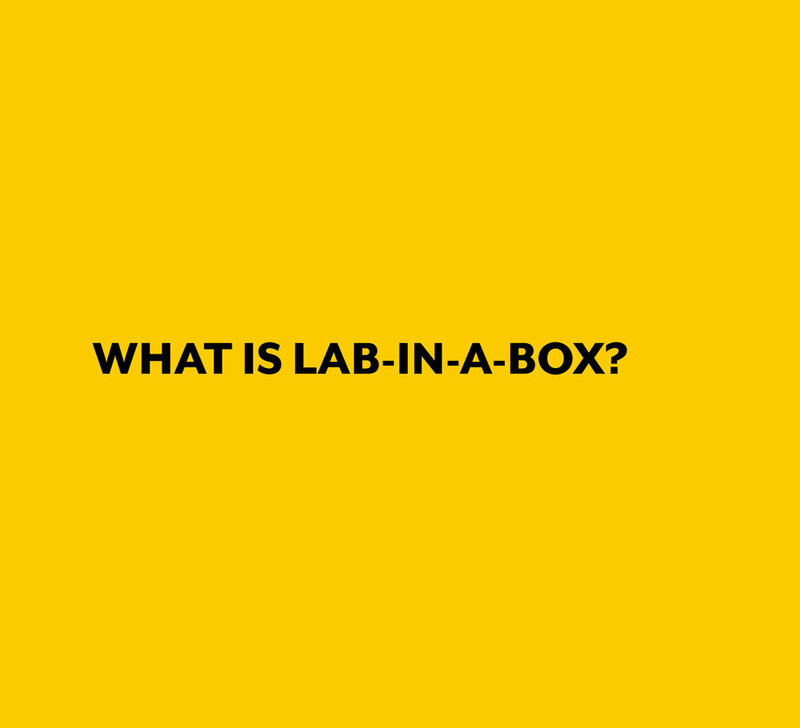 Lab in a Box (LIAB) is a snapshot of our current social labs practice. Our intention is to codify, capture and share our practice openly as it is developing to support the maturing field of strategic approaches to complex challenges. As such, the information here grows and changes as we continue to discover more effective approaches to the work. We have organized the information so you can access it by phase of delivery (Preconditions, Delivery and Intercycle Period), by ‘stack’ which is a way of thinking about the main work areas in a lab (innovation, capability, information, and governance) and by tools (checklists, protocols, assessments, handouts, samples, and models).